Economy class return fares start from US$ 336.65 including all taxes , with Business Class return fares starting at US$1,381.65 including all taxes. Tickets can be purchased at Air Astana ticketing offices as well as on the company’s website airastana.com or via the 24/7 Call Centre: +7 (727) 244 44 77. 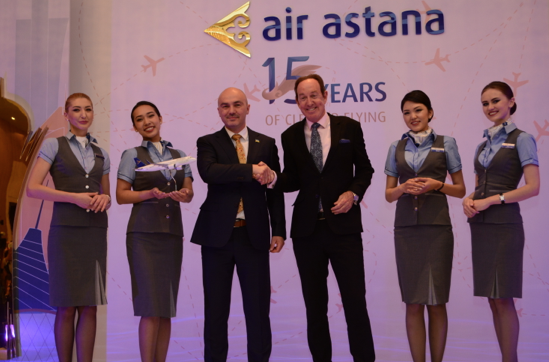 Air Astana first launched services between Astana and Kiev on 1st April 2013, but this was suspended on 18thJuly 2014.